If you use a computer regularly, you should have a backup of your data. Copying your documents and photos to a memory stick is not a proper backup. 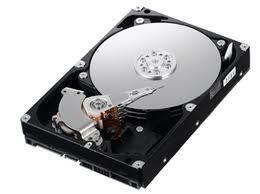 stores your data magnetically (see image). limited and in most cases, those disks cannot be used again. automatically backup your data at a set time each day/week.